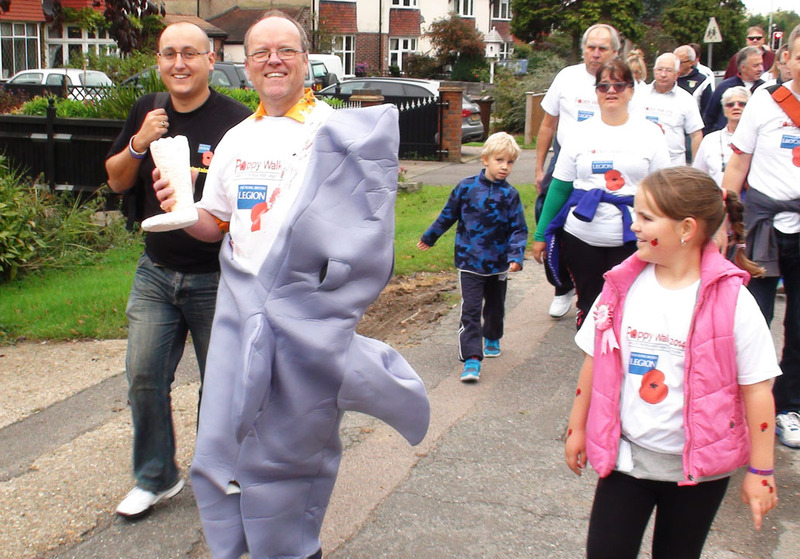 Each year for the last three years the Royal British Legion has organised a five mile walk around Worcester Park and North Cheam in order to raise money towards their cause of looking after ex-servicemen. 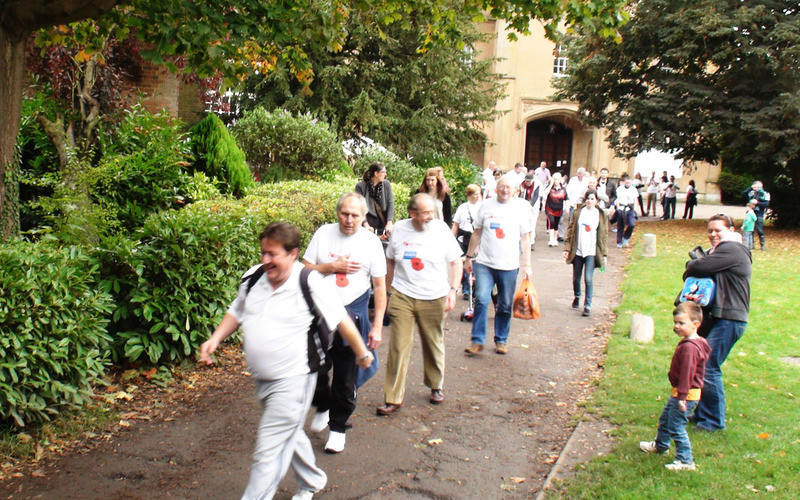 Today (31st July) is this year's walk (having brought it forward to the Summer). "Five miles from and back to the club followed by a buffet and LIVE music where you can sing with the band. £5 to sign up which gives you a sponsor pack and t-shirt. Non members are welcome to get involved." 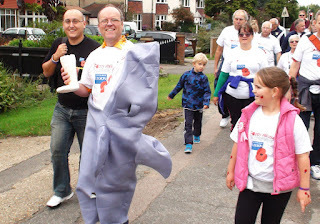 It starts at 11am so just turn up at the Royal British Legion in Central Road around 10:30. If you're not sure who to speak to, ask at the bar and they'll set you on the right course. If you can't make the walk but want to show your support, this year they have set us a virgin money giving page so if anyone wants to make a donation towards all the walkers just visit the link: http://m.virginmoneygiving.com/. 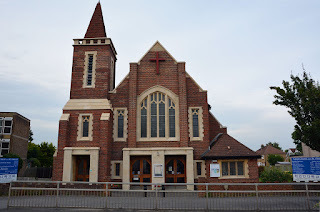 Just a reminder to local businesses (and other interested people) that tonight is Worcester Park's 4th business networking event at the Royal British Legion. The last one (on 13th April - shown here on the right) was quite a successful event. The idea of this event (organised by Cllr Richard Marston) is an informal get together for local business owners and mangers with councillors and others with some local influence (including myself as chair of the WPRA). It helps local business people get to know each other and hopefully enhance business opportunities for the local area. It is also a great way to learn more about the services that happen to be available in the area. Two weeks ago, as I'm fairly sure most people are aware, Britain voted to leave the European Union. I never made any secret of the fact that I was keen for this outcome and went as far as setting out my reasons for this prior to the vote and after attending a debate at St Mary's Church. I am however saddened that a few ungenerous people have taken the result as some sort of indication that being racist and nasty is somehow now acceptable. This hasn't happened amongst the people whom I have spoken to who might fall into the visual category of expectant victims, but there are reports around of knuckleheaded idiots trying to make people's lives unpleasant simply for not being -or looking - British. Thankfully most people in WP are decent, reasonable and generous and as comments on a previous post have mostly shown, abhor such behaviour as I do. In fact in some cases the community's response to this is particularly heart warming. In one such case the lovely people at Christ Church with St Philip are today (Saturday 9th July) opening up the church and having a number of 'stations' where people can think, reflect and pray. This is open from 11am 'til 4pm to anyone at all to go in and feel a welcome part of the community. I would like to stress that this also means people of other religions or no religion. Everyone in welcome - this is a time to come together as a community. Today is also the church's Summer Fair, which normally packs out the large halls there with fun things to do, see and buy. 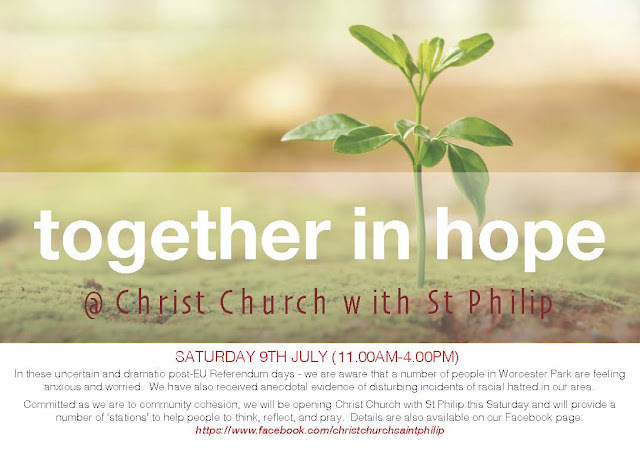 Either way, today is a good day to pop in to Christ Church with St Philip, which is the one near the corner of Cheam Common Road and Ruskin Drive. 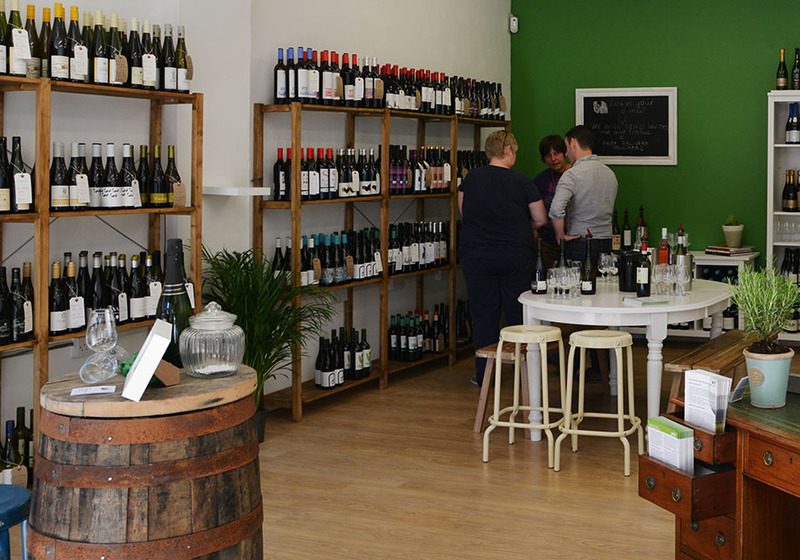 A couple of weeks ago a new organic wine shop opened towards the top end of Central Road (Number 40 to be precise). As it happens they are offering a free wine tasting this evening as a sort of grand opening event. I popped in last weekend and met the owners Dimitri and Alex and sampled a couple of items they were offering. I'm certainly no professional wine taster but I like to believe that I've developed a rudimentary palate over time. And from what I tasted I would dispel any idea that organic wine is inferior to it's non-organic cousin. 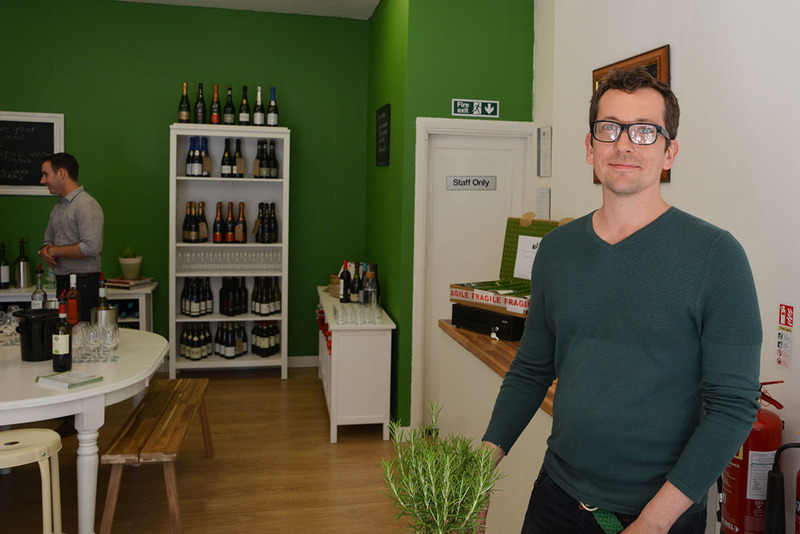 This looks to be the first and only shop in the UK specialising in organic wines. 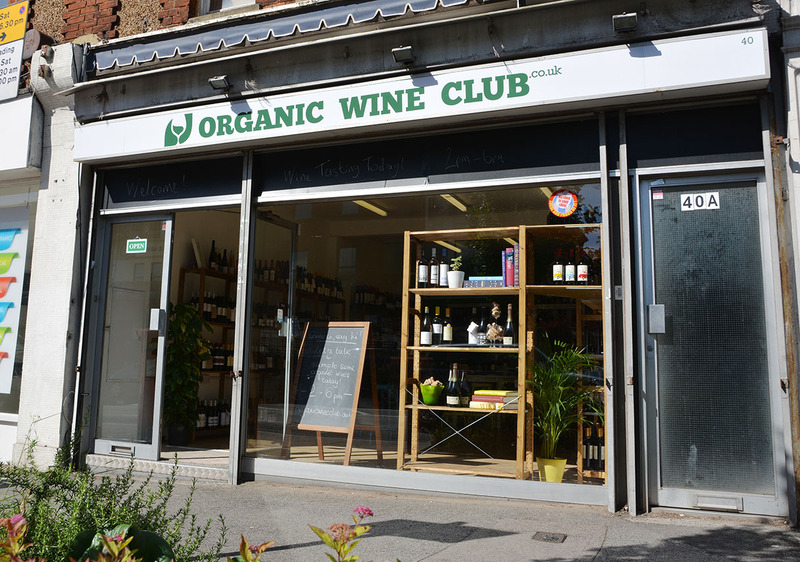 You can see their website here: organicwineclub.co.uk/. But most importantly you can taste some for yourself between 4pm and 8pm this evening. 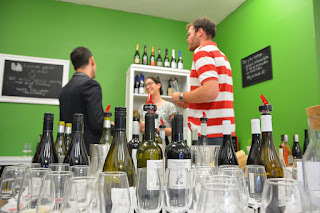 Well I managed to persuade myself to get along and taste a bit more wine at their grand opening last night. There was a constant dribble of people dropping in for the occasion with about 7 customers when I arrived at around 7:20. Most people looked to be enjoying themselves and the offerings enough to hand over a little hard earned cash for some take home varieties as well (self included). 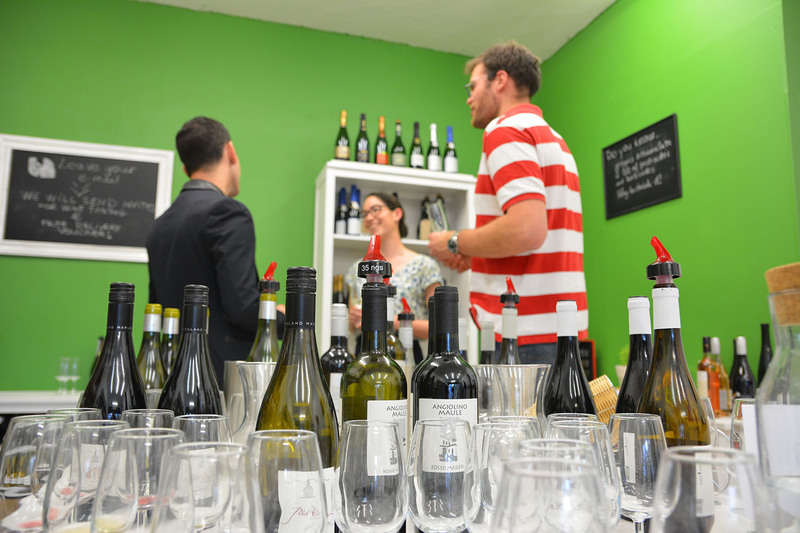 Dimitri and Alex are looking to put on events like this quite often and additionally will usually have a bottle or two of something open for tasting to help them get to know the sort of wines preferred by Worcester Parkers. I have now managed to add a few photos from last weekend and one from last night too.